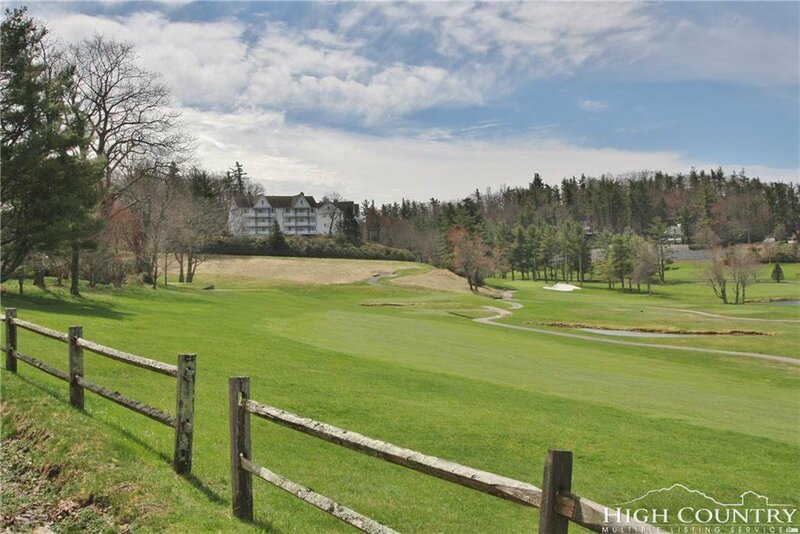 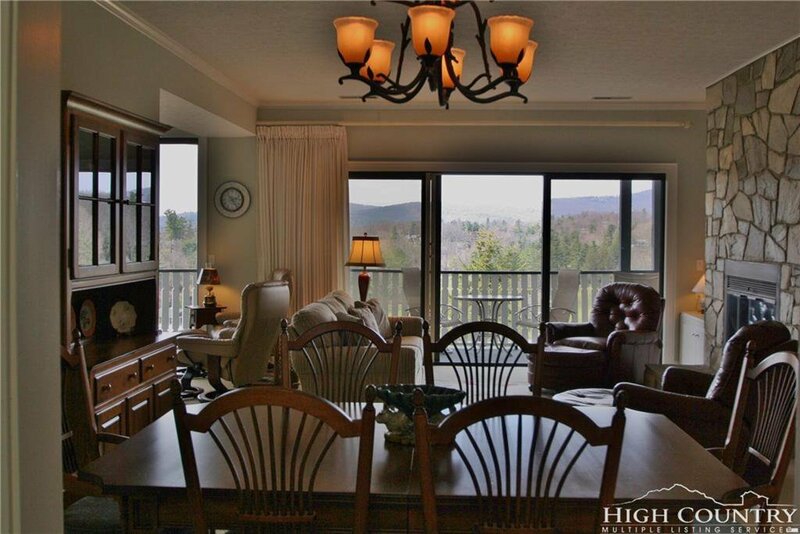 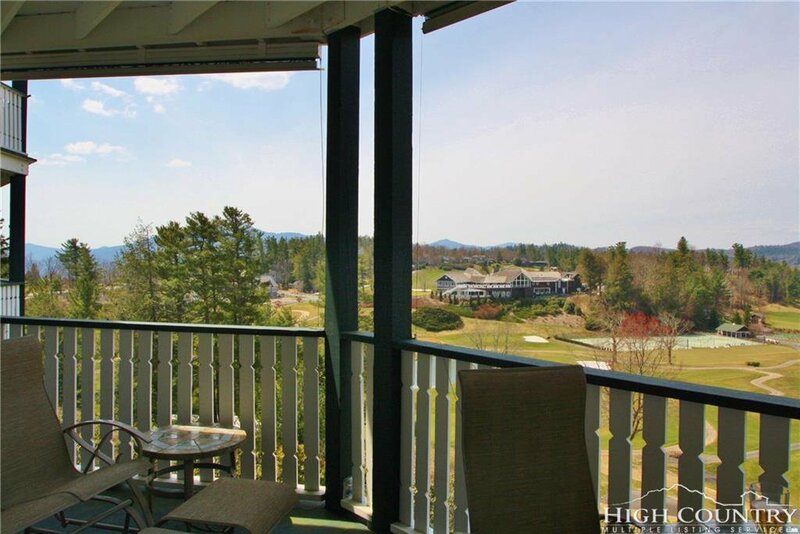 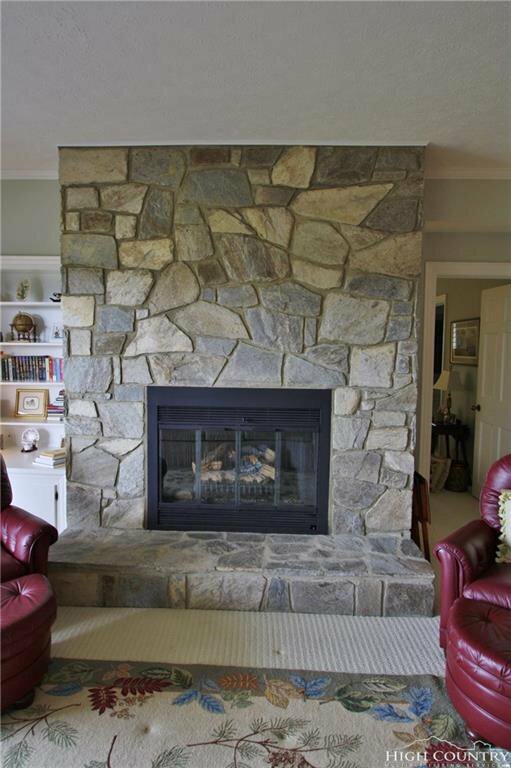 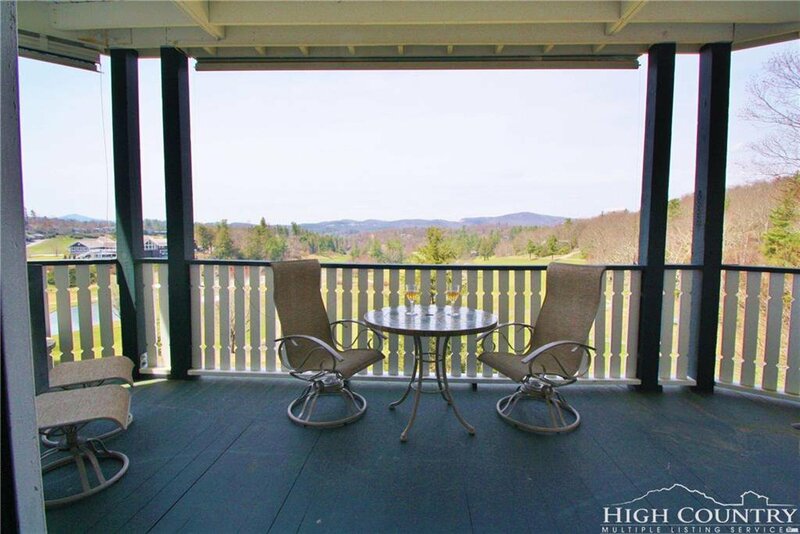 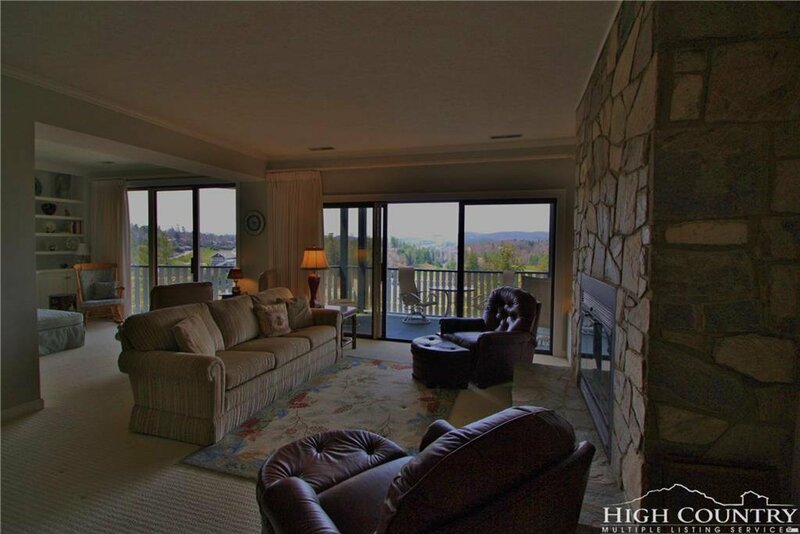 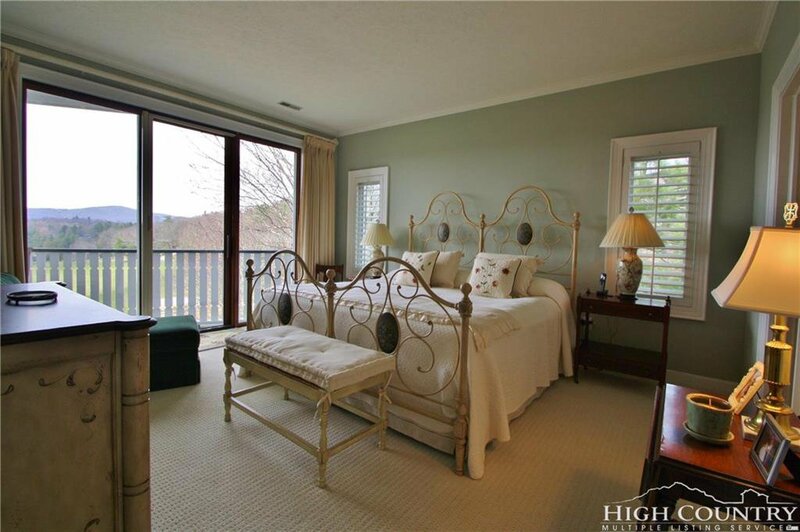 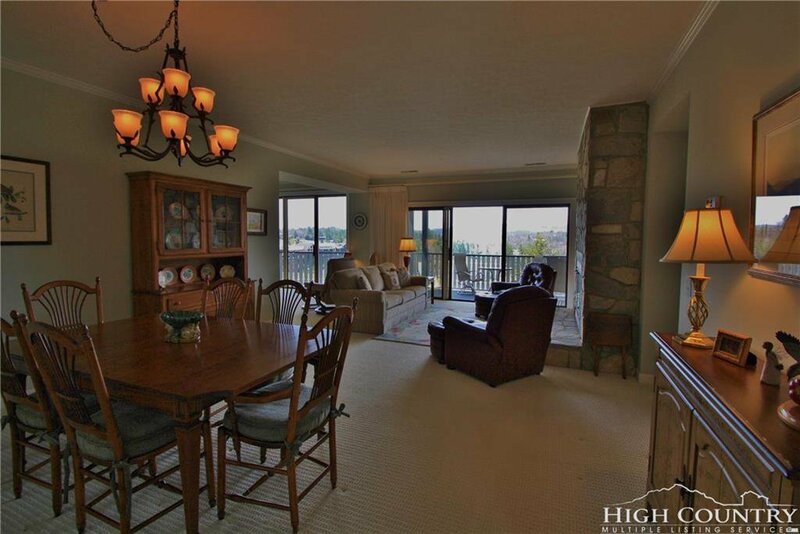 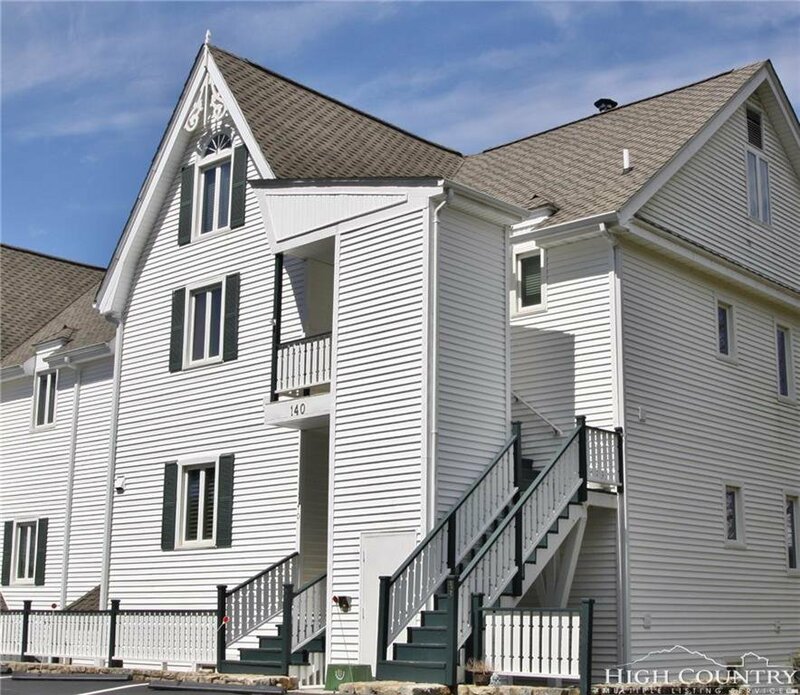 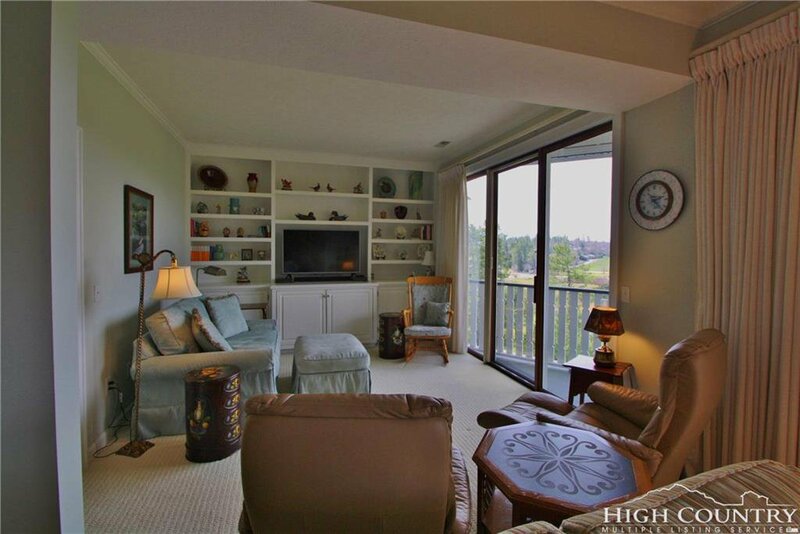 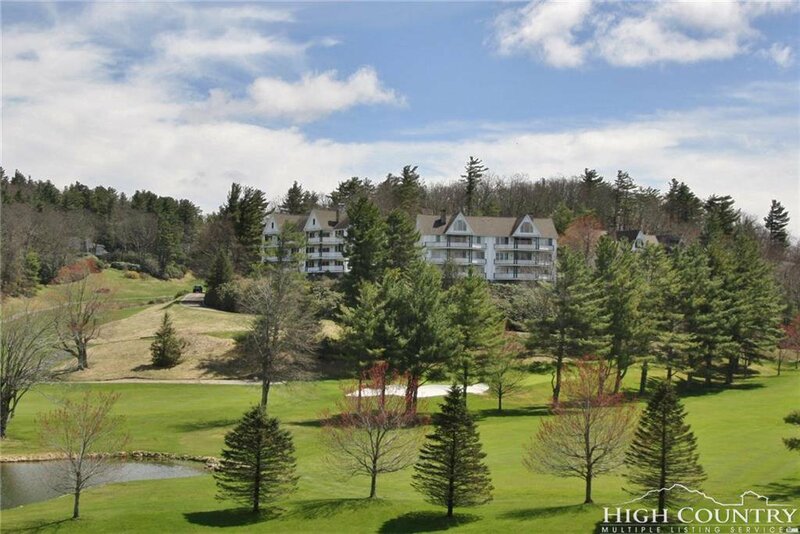 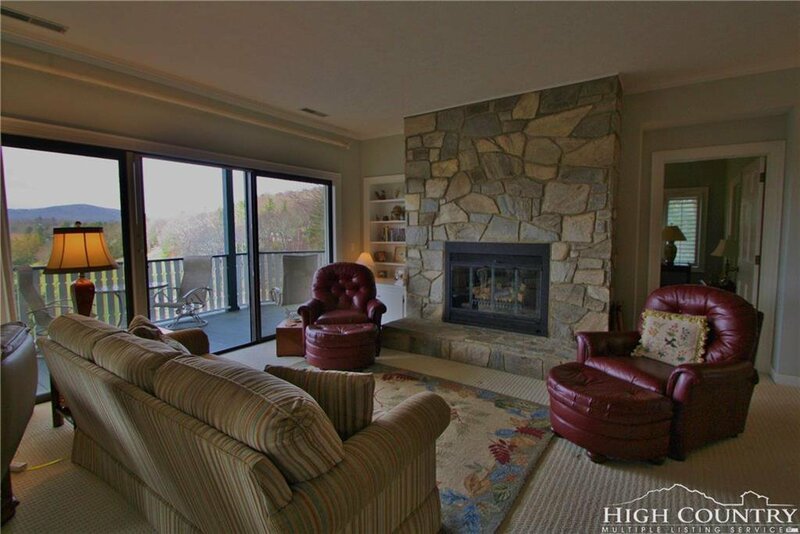 Lovely 2 bedroom 2 bath Village at Green Park condominium unit with views of golf course, Grandfather Mtn, and even Moses Cone Manor house. 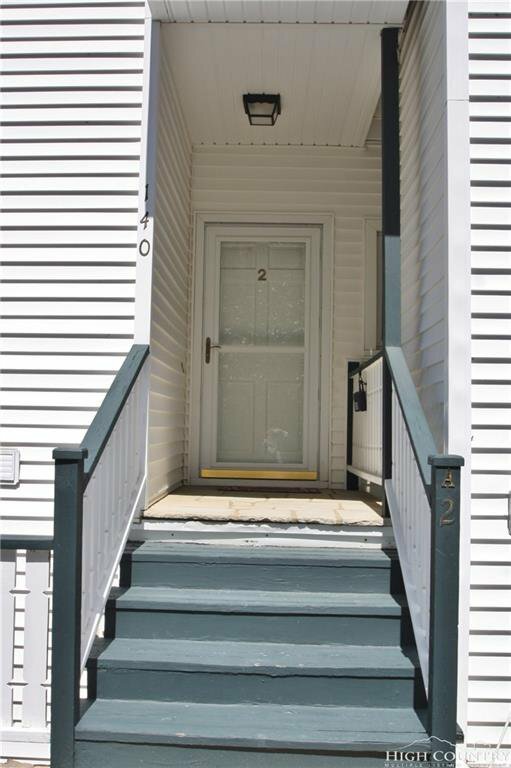 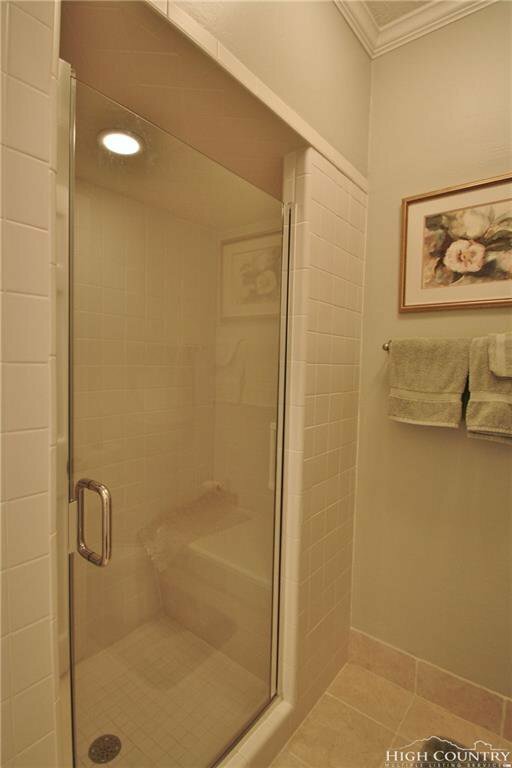 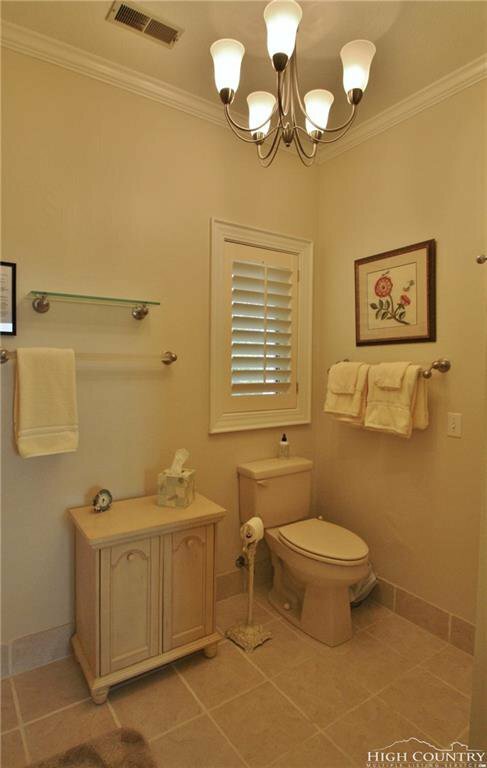 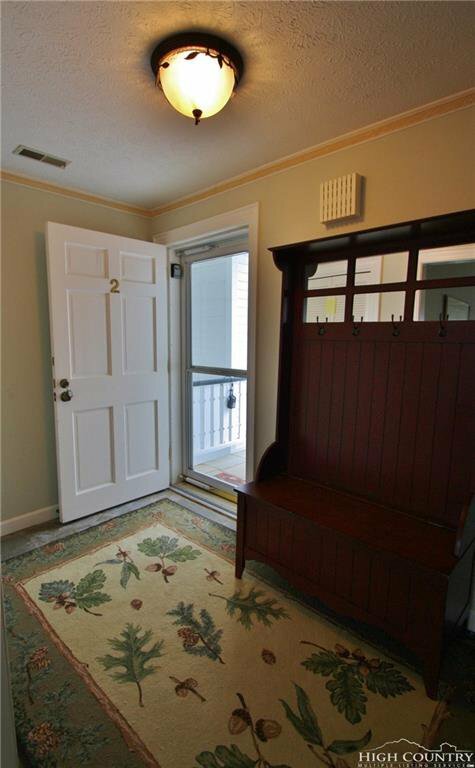 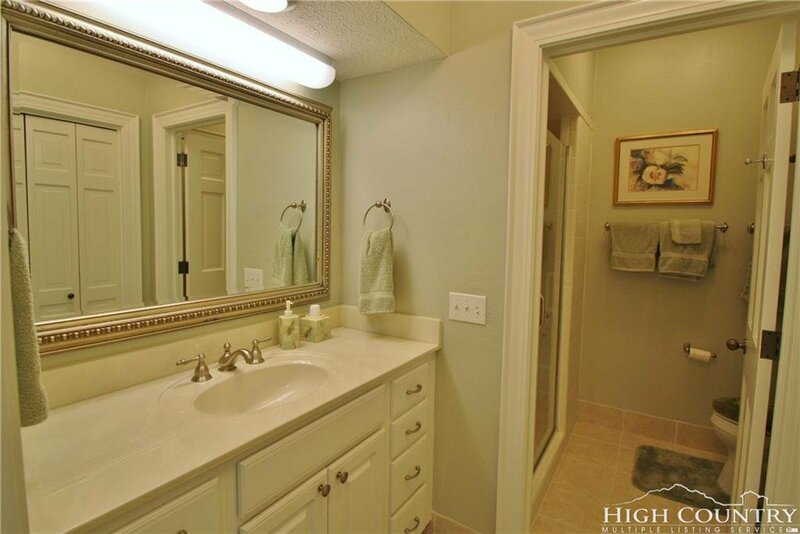 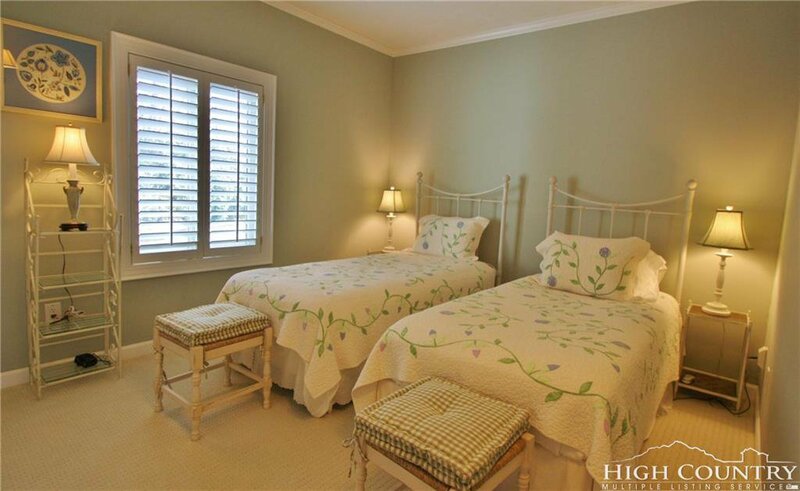 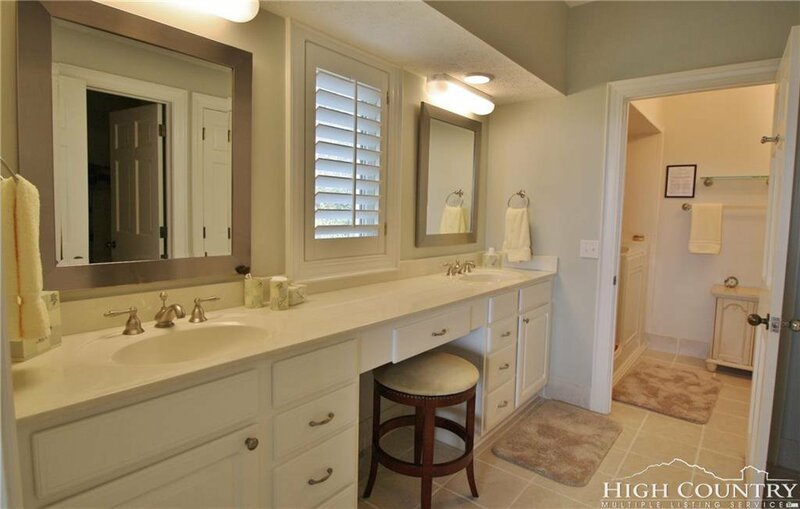 Spacious one level living in move in ready condition. 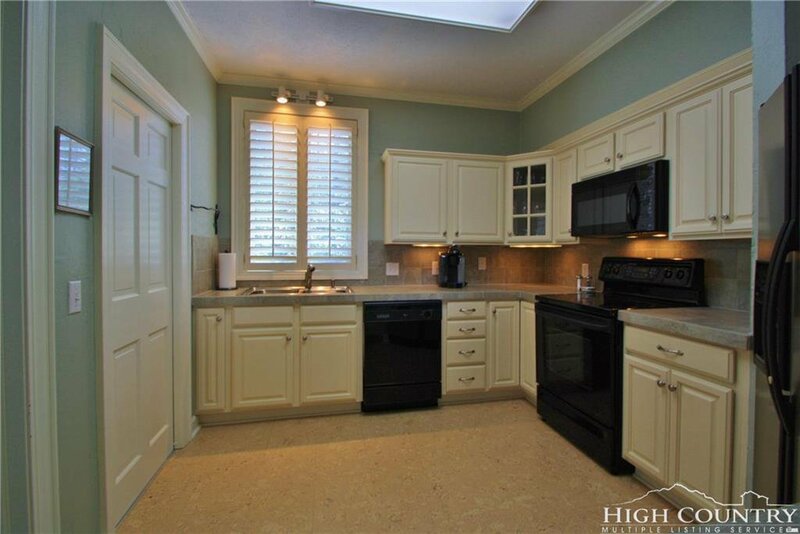 Updated kitchen, baths, flooring, and appliances. 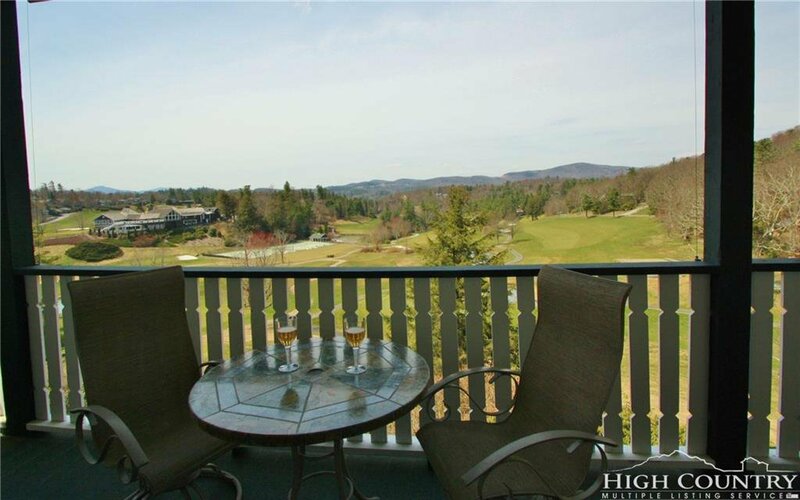 Large deck to enjoy Blowing Rock's cool mountain temperatures. 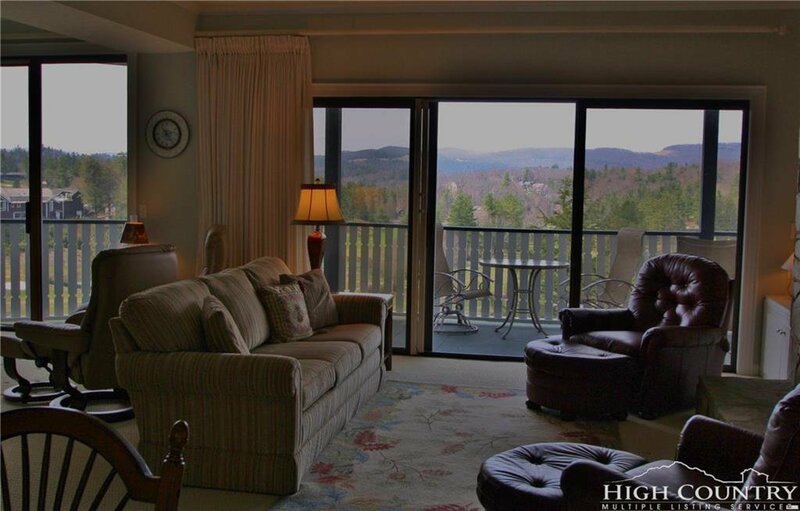 Sold fully furnished. 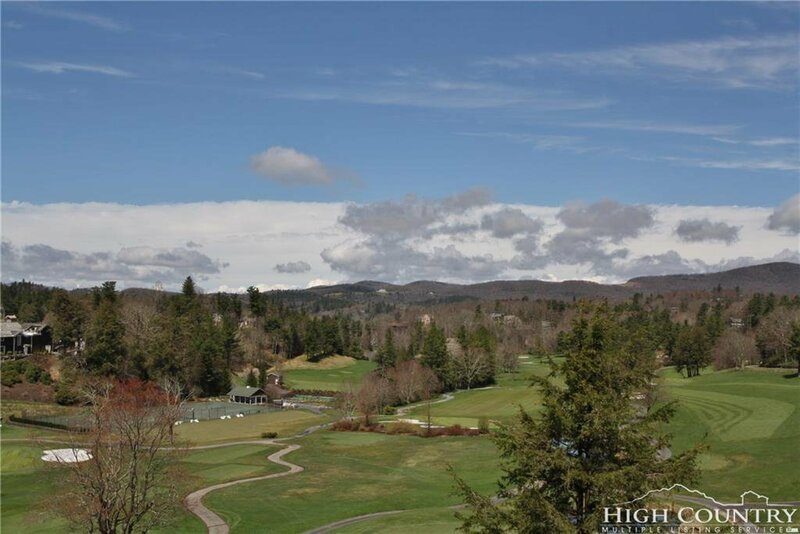 Truly one of the best values on the market in Blowing Rock.